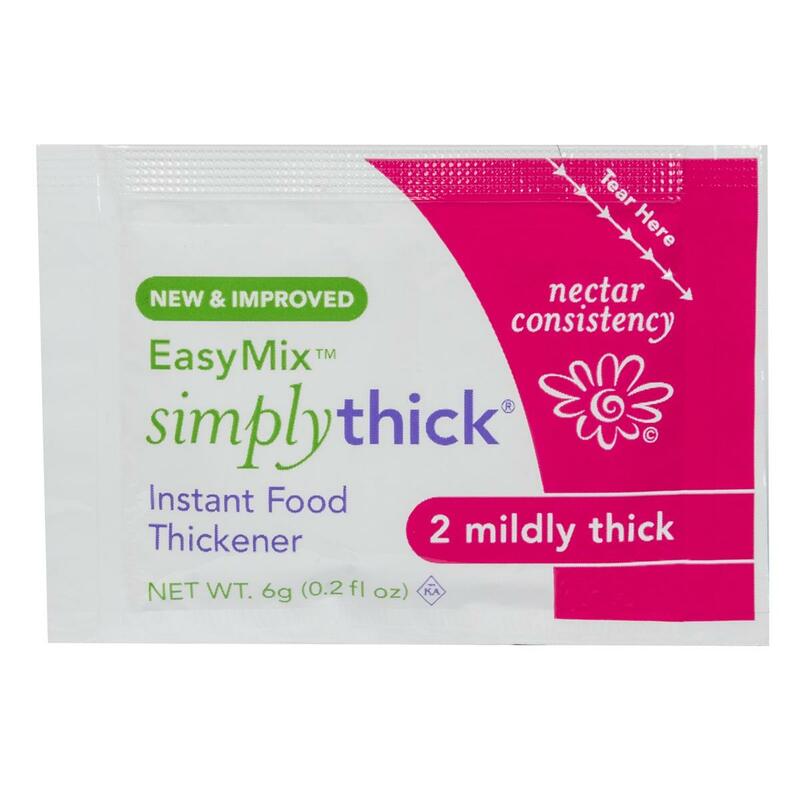 Simply Thick instant food thickener is designed specifically for people who have difficulty swallowing. Each serving can be mixed into 4 oz. of liquid.